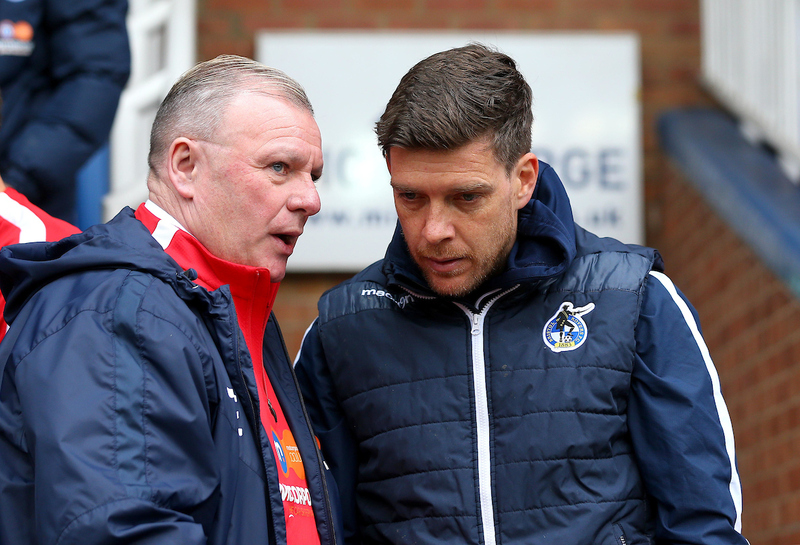 Tony Craig’s first Rovers goal helped Darrell Clarke’s side to a point at the ABAX Stadium. The encounter was just minutes old when the hosts were forced into making an early change, as Ryan Tafazolli’s afternoon came to an abrupt end due to injury, as Lewis Freestone was called upon from the bench. 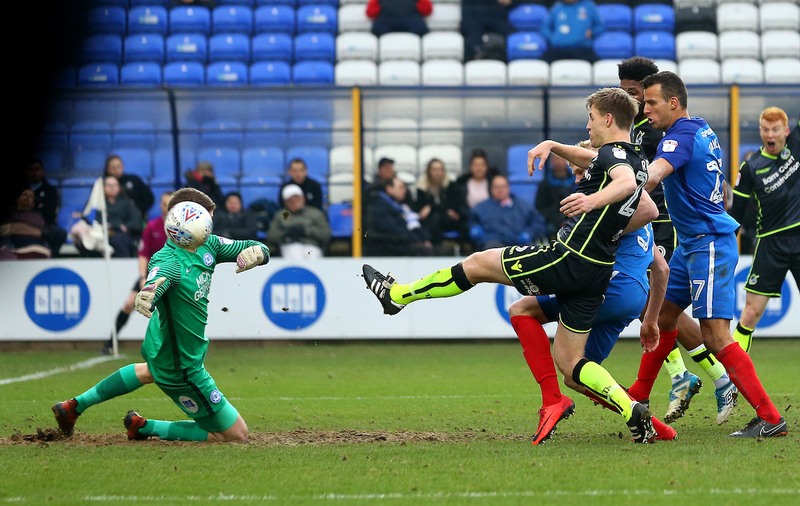 On the half-hour mark, Rovers made a tactical change, as Marc Bola made way for Rory Gaffney, as Rovers shifted shape, following the defender’s early booking. As the game entered the closing stages, Rovers maintained an attacking threat. 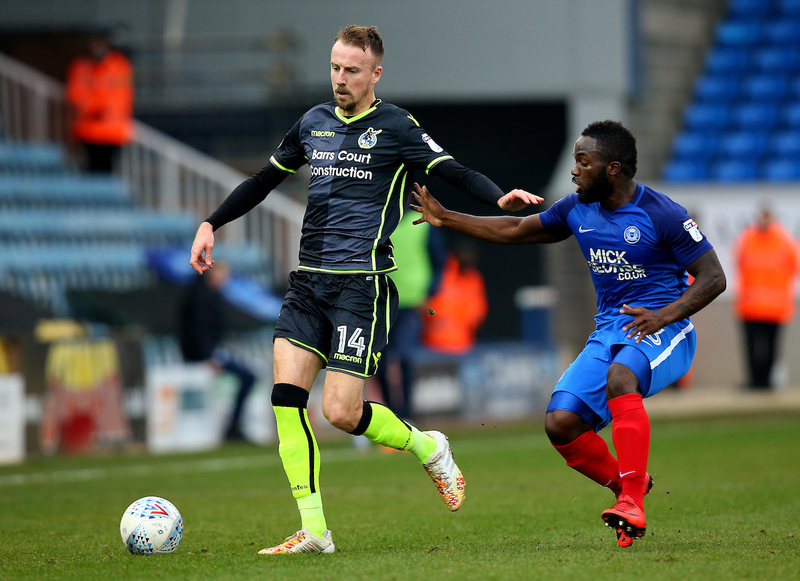 Substitute Bernard Mensah saw a loose ball break to his feet inside the Peterborough area, as a rushed shot from the forward rebounded back to Ollie Clarke, who couldn’t test O’Malley with his first time attempt. Liam Sercombe followed up Clarke’s opportunity with a late chance of his own, as the midfielder embarked on one of his trademark driving runs forward and was allowed to advance into the area before his right-footed attempt veered off-target, as both sides had to settle for a point a piece. Peterborough United: Conor O’Malley, Liam Shephard, Andrew Hughes, Ryan Tafazolli (7′ Lewis Freestone), Chris Forrester, Danny Lloyd (88′ George Cooper), Marcus Maddison, Jack Marriot, Junior Morias (75′ Omar Bogle), Steven Taylor, Anthony Grant (C). 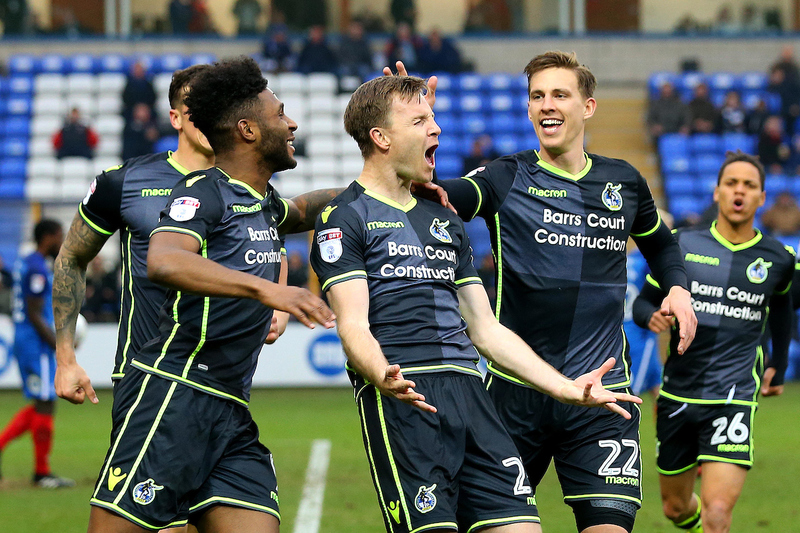 Bristol Rovers: Sam Slocombe, Tony Craig, Tom Broadbent, James Clarke, Marc Bola (26′ Gaffney), Joe Partington, Ollie Clarke, Chris Lines, Liam Sercombe (85′ Nichols), Kyle Bennett (70′ Mensah), Ellis Harrison.